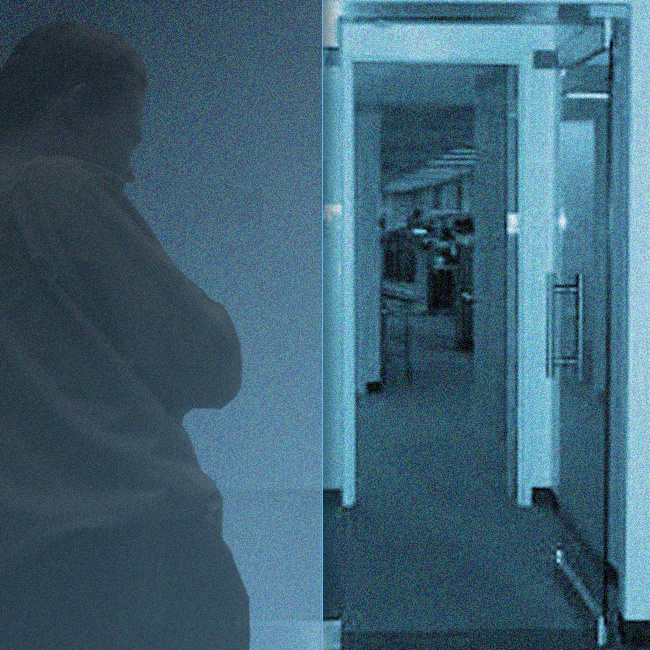 Although the typical sexual harassment claim consists of an allegation that a co-worker or supervisor has made unwelcome sexual advances towards an employee and/or has made inappropriate sexual comments and/or gestures in the work place, employers should remain aware that sexual harassment claims can also arise from acts and comments made by individuals from outside of your workplace as well. To the extent your employee is interacting with any individual in conjunction with his/her job including, but not limited to independent contractors, third party vendors, and/or clients, liability can attach to the company if it knew or should have known about harassment allegedly being conducted by an outside individual and failed to take appropriate remedial action. Accordingly, employers should treat possible sexual harassment by an outside individual as if it were harassment by a co-worker or manager. 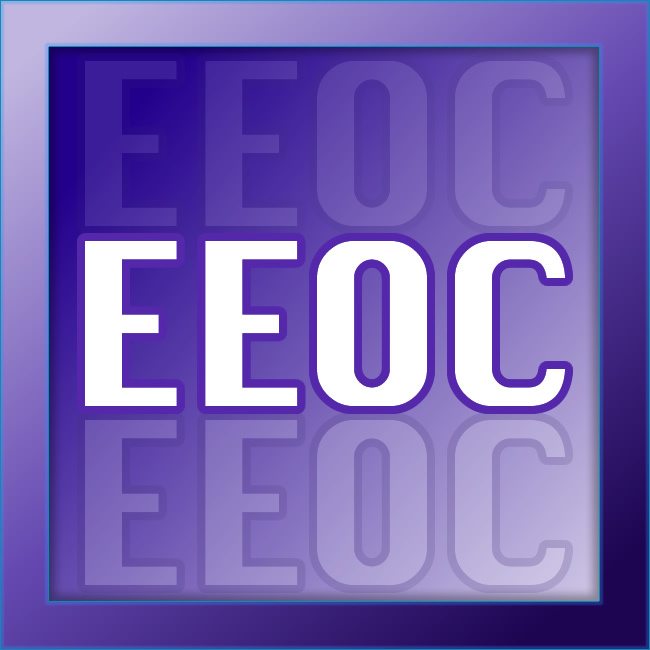 It has become apparent that pregnancy discrimination is of particular interest to the EEOC in that the EEOC has been pursuing an increased number of these cases. Recently, the EEOC filed suit against an employer which refused to permit a pregnant employee to return to work after needing a few days off work for premature labor due to a concern for the safety of the baby. 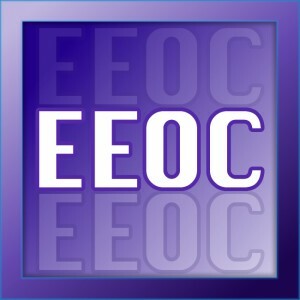 The EEOC also pursued another case where a pregnant employee was fired due to concerns that the job duties would potentially harm the baby. Both of these cases were recently settled by the employers for slightly less than $30,000.00 each. These cases confirm, however, that adverse employment actions against pregnant employees based on a concern for the health and/or safety of the unborn child are not permissible and can be liability producing. This also holds true in a prospective employment situation. In another case, an employer refused to hire a qualified applicant after learning that the applicant was pregnant. The perspective employer had interviewed the applicant multiple times, gave her positive feedback and extended a job offer through the staffing company. Once the prospective employer learned of the applicant’s pregnancy, the prospective employer refused to hire the applicant and later hired a non-pregnant applicant instead. 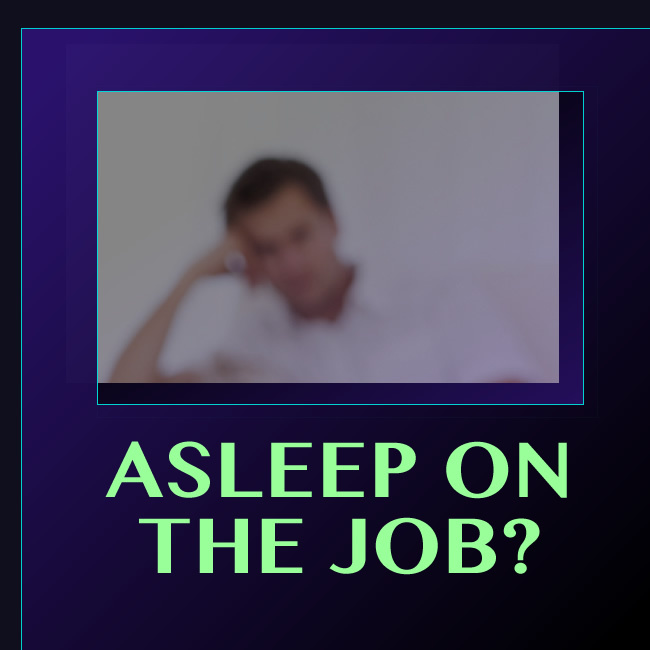 The EEOC filed suit against this employer as well. This case was recently settled for $90,000.00. Accordingly, we remind employers that discrimination on the basis of pregnancy is not permissible even if it arises out of a concern for the safety and health of the unborn baby. 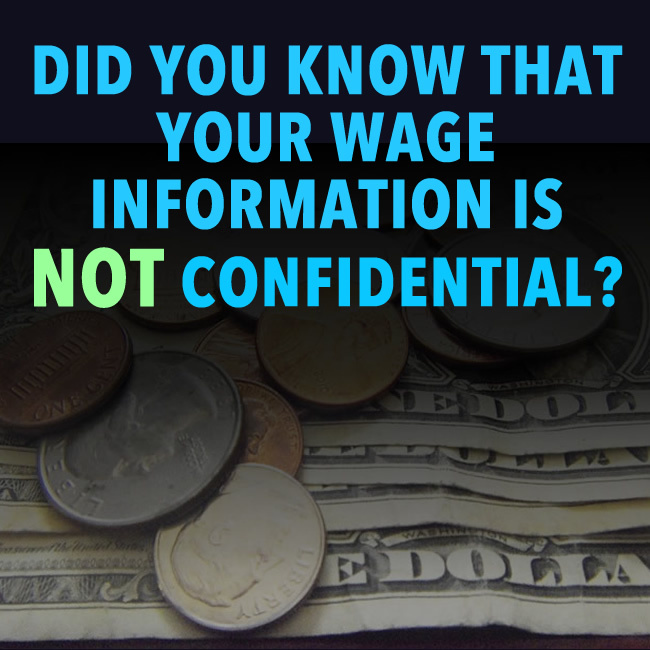 Many employers require their employees to maintain the confidentiality of their wages and/or salary and try to prevent their employees from discussing their wages with other employees. 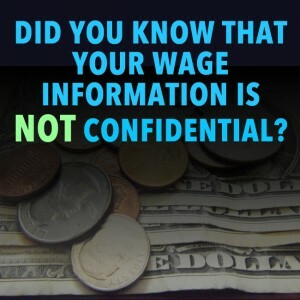 However, the Fifth Circuit Court of Appeals in Flex Frac Logistics, LLC v. NLRB recently held that a non-union employer committed an unfair labor practice and violated the National Labor Relations Act (“NLRA”) by requiring its employees to sign an overly broad confidentiality policy which stated that confidential information included information related to “personnel information and documents”. The Court held that this policy could reasonably be interpreted to prohibit the discussion of employee wages which infringes upon the employees’ Section 7 rights under the NLRA. Accordingly, employers, even non-union employers, should review their current policies to ensure compliance with the NLRA in this regard. We do note, however, that managers and supervisors are not protected by the NLRA and, therefore, this case would not apply to those individuals. We do caution employers, however, to ensure that any individuals who are designated as a manager and/or a supervisor are done so in compliance with the NLRA. 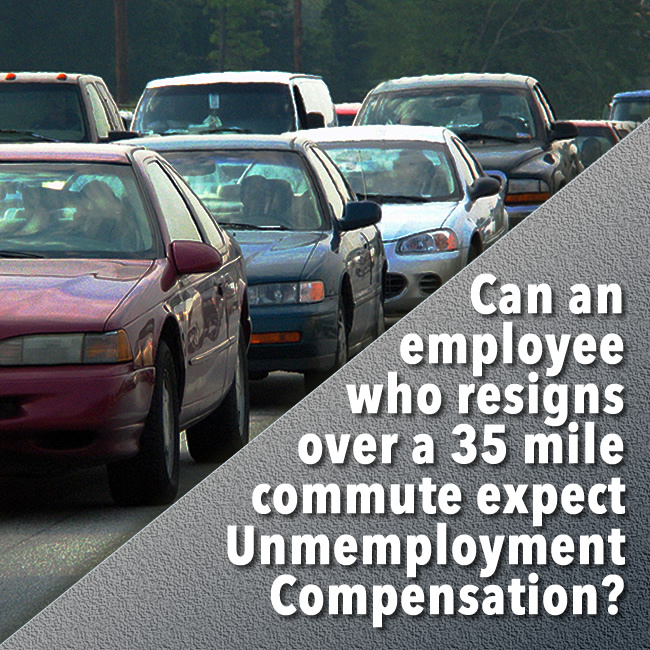 The PA Commonwealth Court has recently confirmed that resigning from one’s job after being transferred to another facility which requires a 35 mile one way commute is not a necessitous and compelling reason so as to be eligible for unemployment compensation benefits. In so holding, the Court cited to prior opinions holding that longer distances in and of themselves are not necessitous and compelling reasons and that the Claimant did not even try the commute and did not explore other options such as carpooling or public transportation. It was recently reported in the news that a gentleman in Miami, Florida who received an $80,000 settlement from his former employer in resolution of an age discrimination claim has now lost those monies after his daughter bragged about the settlement on Facebook. Apparently, the settlement agreement included a confidentiality clause which was breached by the father telling his daughter about the settlement and by her then posting about it on Facebook, which publicized the information to her many “friends” who were affiliated with her father’s former employer. 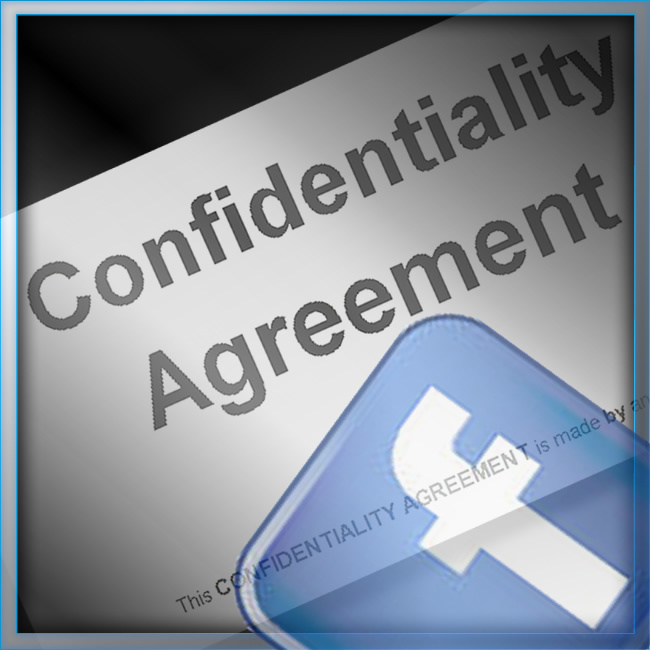 At the end of the day, although we recognize that a confidentiality clause often has limited teeth as the chances of recovering the money are slim even if the clause is breached, this situation provides some optimism for the benefits and effectiveness of confidentiality clauses. However, one thing to keep in mind is that the breach occurred just days after the settlement agreement was signed. In January, 2014, the City of Philadelphia amended its Fair Practices Ordinance: Protections Against Unlawful Discrimination to require employers to provide reasonable workplace accommodations that may be necessary due to pregnancy, childbirth or a related medical condition unless the accommodation would pose an undue hardship. 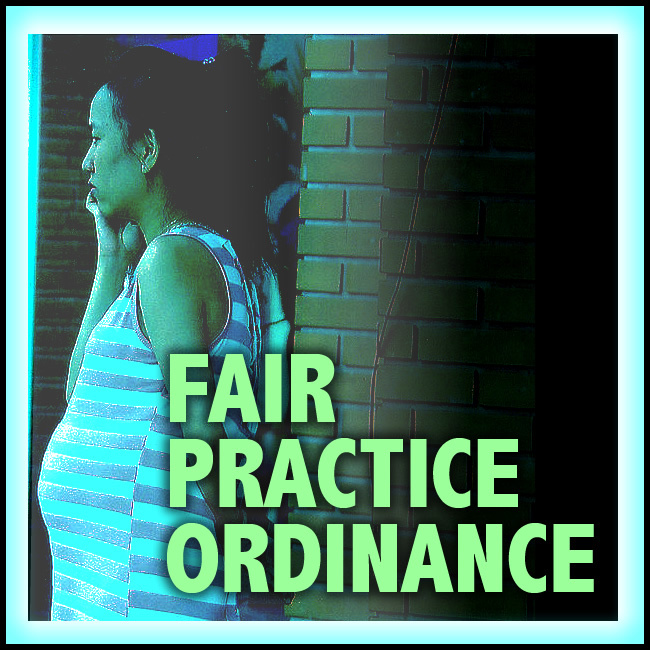 In addition, the amended Ordinance prohibits employment discrimination on the basis of pregnancy, childbirth and related medical conditions. The amended Ordinance also requires that employers in Philadelphia post a notice in a conspicuous place notifying the employees of these rights within 90 days of the effective date of these amendments. Please note that these rights are in addition to the rights already offered by Title VII, the PHRA, and the ADA. In light thereof, we advise businesses with employees in Philadelphia to update their existing employment policies and postings to reflect these amendments. 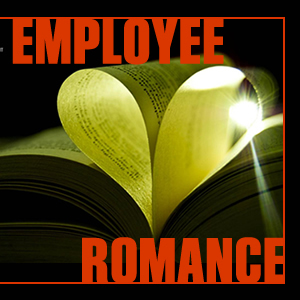 As all employers know, there are risks associated with inner-office romantic relationships. Many times, the relationships will start consensually, but then will end with at least one of the individuals feeling jilted. It is not uncommon for romantic relationships to affect the work environment both while the relationship is going on and after it ends. This is only further complicated when the relationship is between a supervisor and a direct report. Many employers have adopted anti-fraternization policies in an effort to prevent such relationships. However, as many employers have found, these policies have limited effect and can, at times, serve to keep the relationships underground only to surface when it is too late and after the jilted employee is either complaining of harassment or has filed a complaint. There is another option that employers can consider, which is a Consensual Relationship Agreement. This is an agreement which should be signed by both of the individuals involved in the relationship wherein they acknowledge that they entered into the relationship consensually, voluntarily and without any coercion or duress and attesting that their relationship will not interfere with one another’s work performance. Other helpful information which can be included is a reminder as to what conduct is appropriate in the workplace, a reminder of the policy prohibiting harassment and discrimination in the workplace and the internal complaint procedure. If the relationship is between a supervisor and a subordinate, additional language can be added to the agreement wherein the supervisor agrees not to be part of any employment decisions affecting the subordinate. Such an agreement can help to limit (but does not necessarily eliminate) the employer’s liability in the event that the romantic relationship ends although the employer should stay alert and regularly check the status of the relationship. 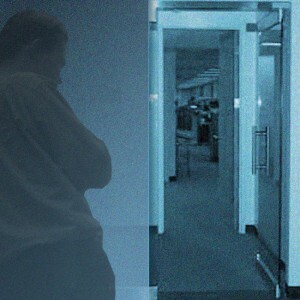 At the first sign that the relationship is no longer consensual and/or has deteriorated, the employer should be on alert for any possible inappropriate behavior that may lead to sexual harassment complaints such as unnecessary or uninvited visits to the ex’s workspace and/or unnecessary or uninvited telephone calls, emails and/or texts. If such behavior occurs, the employer should consider taking additional affirmative steps to remind the employees of the company’s sexual harassment policies and the internal complaint procedures. Employers may also want to consider revamping their non-fraternization policies to include a mandatory reporting provision. Many non-fraternization policies state that workplace romances should be disclosed as soon as possible. However, most employees prefer not to disclose such relationships and may not necessarily consider their interactions with a co-worker to be a romantic relationship. 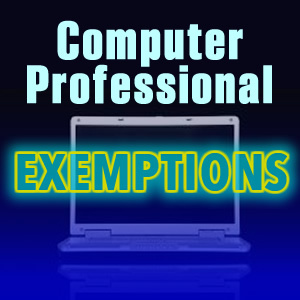 Therefore, it may beneficial for an employer to clearly define a notification requirement in the policy so that there is no question as to when the mandatory disclosure provision is triggered. In this particular case, the employee was terminated when he was no longer able to drive the manual transmission vehicle which was utilized to haul the excavator to the work sites. The employer contended that the excavator operators (which included the employee) hauled the excavator to the work site approximately 70% of the time while other employees hauled the excavator the other 30% of the time. The employee had obtained a release to return to work with the restriction that he was limited to driving automatic transmission vehicles. The employer ultimately terminated his employment on the basis that he could not perform all essential functions of his job; however, the Sixth Circuit noted that none of the job descriptions for the position posted by the company during the employee’s tenure of employment referenced hauling the excavator or driving a manual transmission. Although the job description did contain a catch phrase of “other duties assigned”, the Court noted that not every other duty is an essential function of the position. The Court ultimately decided to reverse the Court’s granting of summary judgment for the employer on the grounds that there was an issue of material fact regarding whether the employee was qualified with or without accommodation to perform the essential functions of his job. 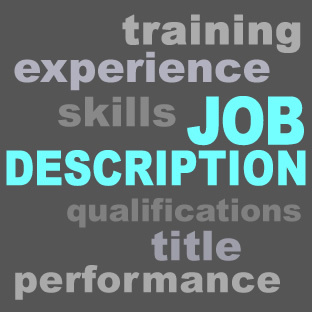 Accordingly, this decision highlights the need for employers to review their written job descriptions to ensure they are up to date and outline all of the essential functions for each position within their company.